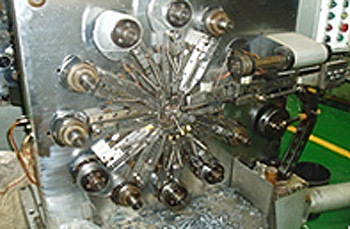 P&R's Cold Heading capabilities include multi-station headers, nut formers and parts formers. 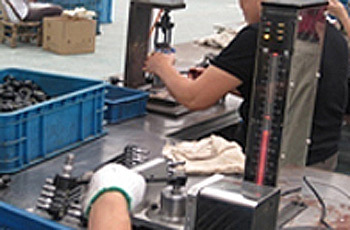 This allows us to manufacture a wide range of specialty male and female fasteners. 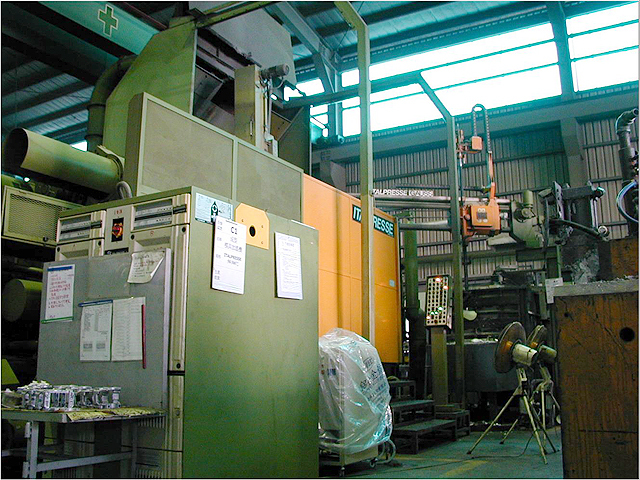 In addition, we offer various secondary capabilities including machining, heat treating, plating, assembly and inspection. 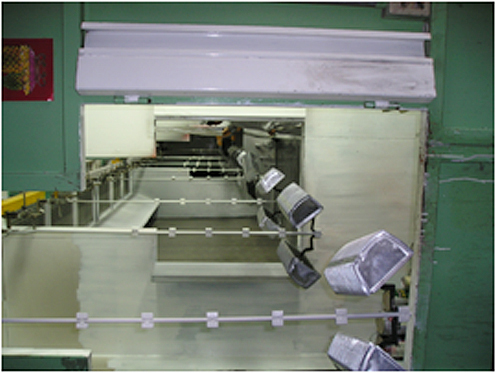 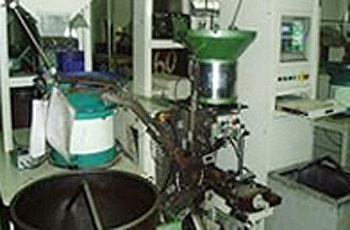 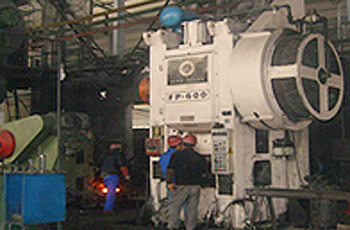 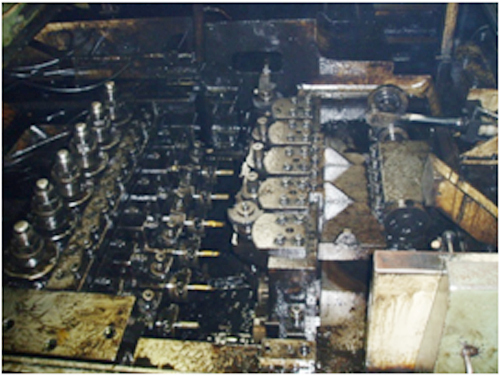 P&R's Die Casting capabilities include Cold Chamber and Hot Chamber die casting. 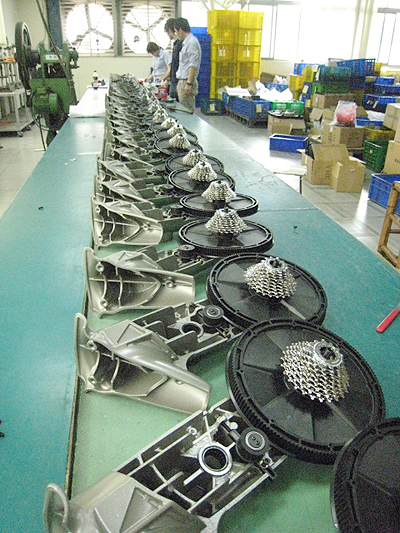 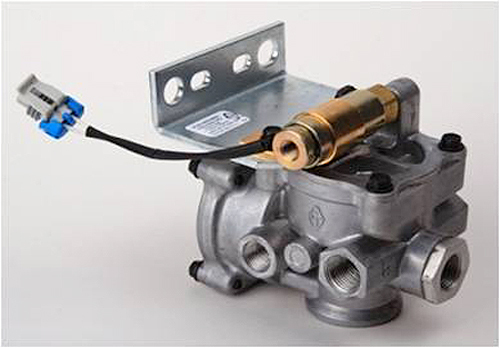 In addition, P&R offers various secondary operations including machining, painting, plating and assembly. 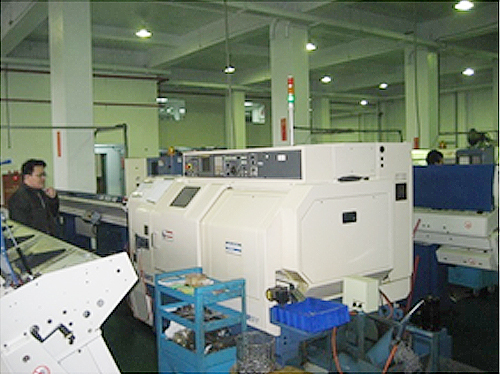 P&R offers precision machined components with tolerance of +/- 0.0001". 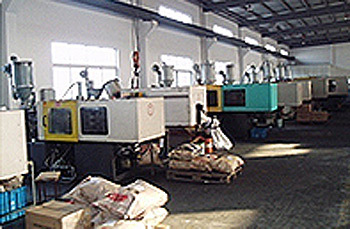 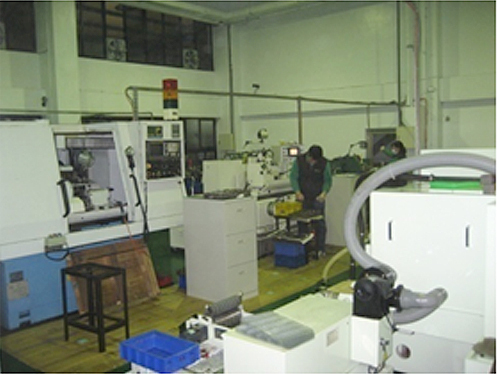 P&R also can offer components with secondary machining operations in our dedicated facilities. 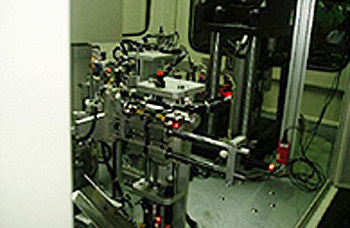 P&R's capablities include deep-drawn and progressive die stamping. 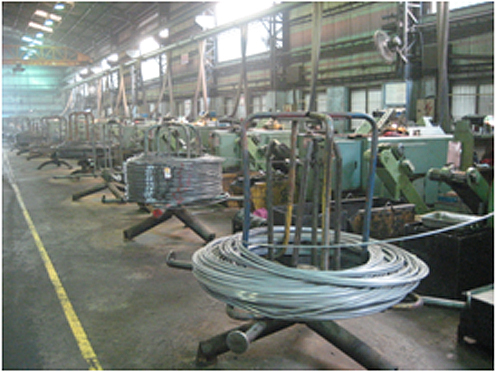 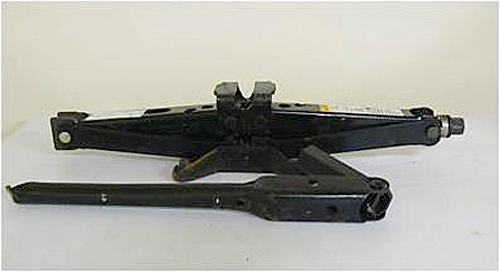 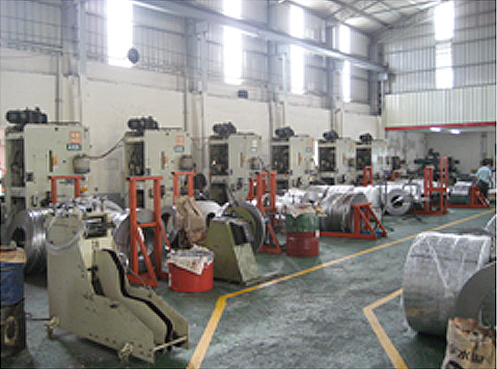 In addition to our stamping capabilities, we also offer value added operations including staking, welding and tapping. 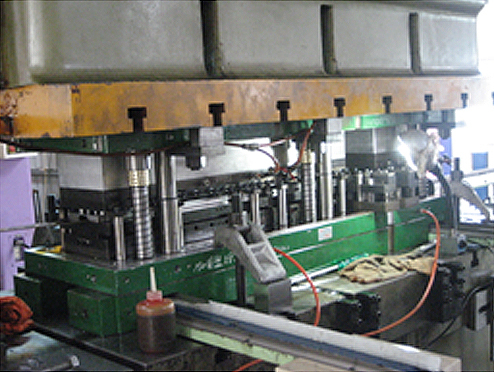 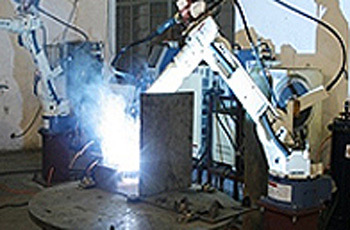 Automated and semi-automated staking, welding, tapping and assembly operations. 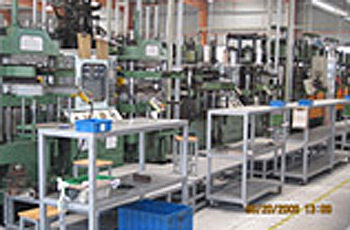 As a vertically-integrated contract manufacturer, P&R offers various assembly and secondary capablities to provide you with everything from components to completed assemblies.